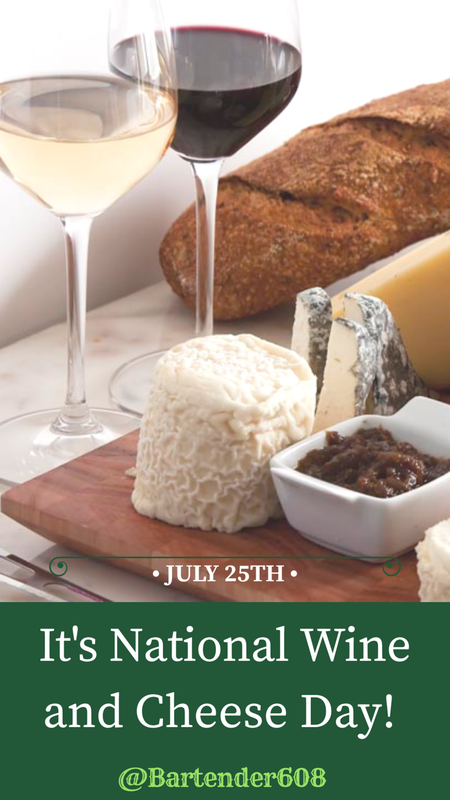 July 25th is National Wine & Cheese Day! — Bartender 608 Intoxicologists & Cocktail Caterers, LLC. July 25th is National Wine & Cheese Day! Happy National Wine & Cheese Day!